Our aim? A conscientious and carbon neutral marathon by 2019! To achieve this objective ... We need You! If all the runners offset their emissions with us, 25,000 tons of CO2 would be avoided! Would you prefer to make an independent contribution? Choose the amount. The most important thing is participating! It doesn’t matter how much you donate; the key thing is really for everyone to contribute within their means to create a more conscientious and sustainable world. To thank the biggest contributors to carbon offsetting, we are planning a wall of honour to be exhibited at the Salon du Running. But, wait ... what exactly is carbon offsetting? What does it mean? All of us emit CO2, particularly when we travel. In terms of the Schneider Electric Marathon de Paris, 94% of CO2 emissions come from participants’ travel arrangements. In 2018, the carbon footprint of the Schneider Electric Marathon de Paris was 25,000 tons of CO2. Our approach to carbon offsetting enables us to work together by providing financial support to a project to fight against climate change and to improve the living conditions of certain populations. Carbon offsetting is therefore a socially conscientious action which helps those populations which are most vulnerable to climate change. These changes are fundamentally modifying our planet: the water levels of the oceans are increasing, leading to drought and flooding, problems of food security ... and yet, solutions do exist to enable us to address these pressing issues. 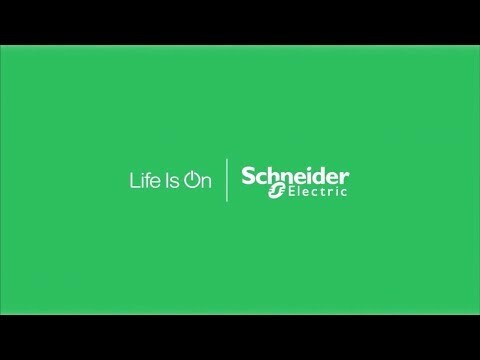 This is why the Schneider Electric Marathon de Paris works with Livelihoods to an approach to climate change solidarity. (*a universal cause which demands greater equity in terms of climate change and its effects). What is Livelihoods in Kenya? Every year, 50,000 hectares of forest disappear in Kenya – which is nearly five times the surface area of Paris. One of the reasons for this deforestation is the use of wood for cooking by local populations. The Livelihoods project consists of equipping families with more efficient wood burning ovens, reducing their wood consumption by 60%. Today, 300,000 people benefit from this programme and 60,000 ovens have been distributed. This year, 174,000 tons of CO2 were saved through a reduction of wood consumption of 58% by household and 140,000 trees were planted as part of the reforestation programme. Because it will be harder and harder to run if it gets hotter. It is time to act now for the climate.